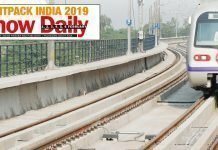 At the recent INMA India Conference although the Indian newspaper industry attempted to assert its robust growth over the past 10 years and its credibility as a medium, notes of realism were also struck. These suggested quite truthfully that print is plateauing even if the end is not exactly in sight. In the face of the prevailing newsprint prices and competition from the duopoly of aggregators – both assumed to be new normals––profits have disappeared. 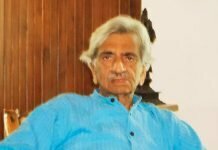 If one disaggregates the ambiguous information about the Indian print media and accepts that there are actually no more than a thousand organizations that generate a purported Rs. 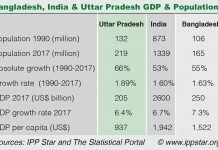 30,000 crore, one also has to accept that 80 or 90% of this revenue is generated by only 500 companies and that 66% is generated by the leading 100 companies. Further, 38% or Rs. 11,500 crore comes from just the leading five newspapers. One newspaper represents 16.5% or Rs. 5,000 crore. The profits for even these leaders are stagnating. 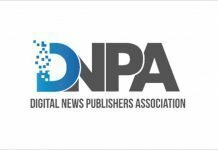 While one can credit them with a late found maturity about what their business is and active diversification and investment in new media, it is clear that this period of transition is really only about a few organizations and many of the smaller publishers will close down or be consolidated. Some will of course be invested in or acquired by big, profit driven corporate, organizations. 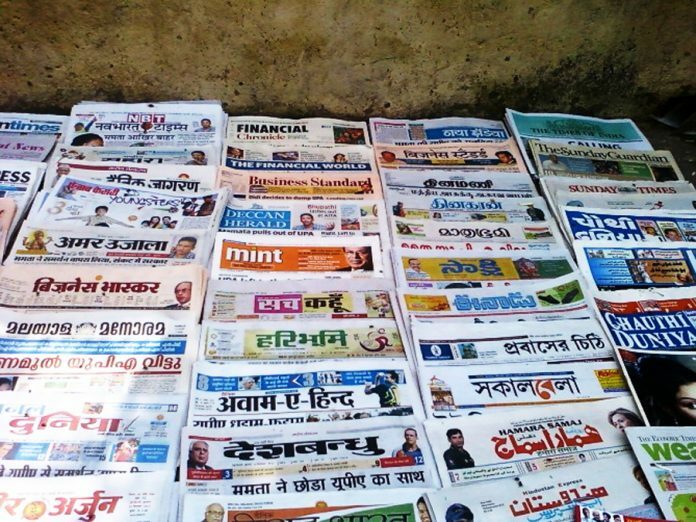 Finding investment, and fiercely competing with each other, the larger papers in every language and region will create the conditions to make sure that the smaller dailies shut down. While high newsprint prices are the new normal for the bigger dailies who are focused on yeild and decreasing pagination, they will likely make the transition to new diversified media and lateral opportunities. For smaller newspaper survival is already in question. In the wake of steep newsroom cuts, a question posed with increasing frequency is why don’t many of the local news organizations simply become nonprofits? Actually, to a large extent they already are – and as the opportunities for political and collateral benefits dwindle, they will have to openly declare themselves as such to raise donations openly or set up hybrid business models, or close down. At the same time, tens if not yet hundreds of independent online news sites operate as nonprofits. Voice, digital radio and video are an increasingly important and active part of local news ecosystems even though much of the distribution and revenue accrues to social media. A variety of new media and business models will emerge in India too. The technology for creation, broadcast, reach and engagement has been flattened and made more democratically available. There is, basically too much immediate information that is needed and there are an ever growing number of important stories to tell as long as the news industry is not squeamish about establishing and expanding its rights to expression. Previous articleJobs or garbage – why is data not easily accessible in India? 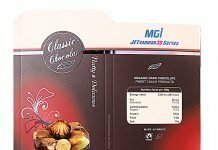 Digital packaging – when and how will it come to India? Freedom! Social Media. Economy. Education. 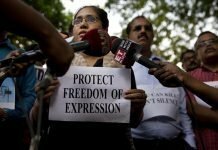 Freedom of expression in Indian journalism – a reality or myth? 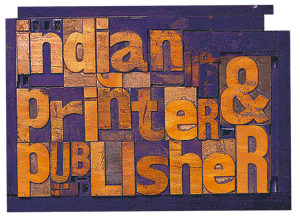 Indian Printer and Publisher delivers daily news, updates, analysis, case studies and industry scoops related to the printing and publishing industry. The magazine was first published in 1979. © All content (text and/or media) is intellectual property of IPP Catalog Publications Pvt. Ltd.